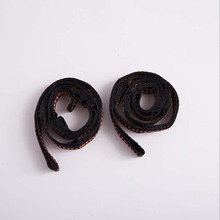 This belt has been by well elements. It is a beautiful belt to see. It’s perfect for deep and gradual stretching. It will Increases your range of motion. By this back and Neck care and Weightless fitness. 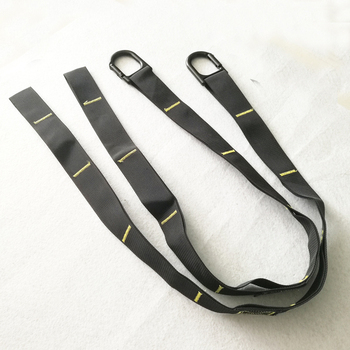 This product will help you to do great for muscle shaping flexibility training and physical rehabilitation. It Can reduce fatigue, stress and relaxes the overall body. 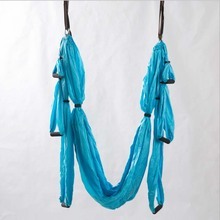 By using this hammock strap become more flexible than previously thought, exercise properly, or improve your yoga skills with new deeper poses. Our high-quality materials help you stretch comfortably just like you have a partner new. Feeling young at any age when you stretch, you stretch the muscles around the joints, which helps increase the range of motion and helps prevent injuries. 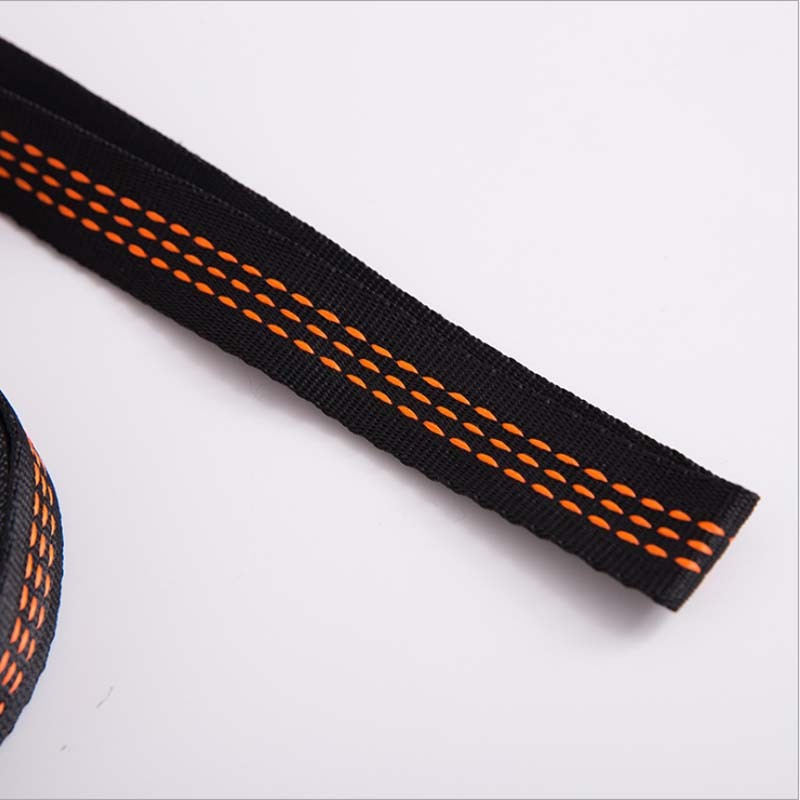 This special elastic band can prevent injuries and facilitates gradual and gentle. 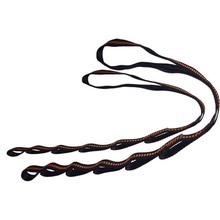 It will help you extensions protecting your muscles and making you more flexible every day. 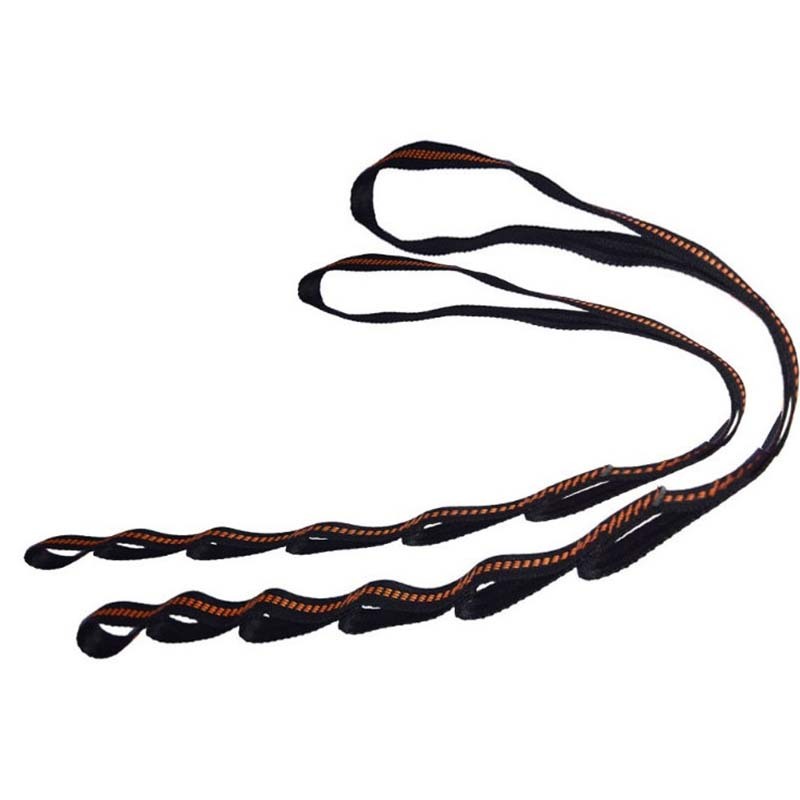 This stretch makes you feel younger than ever this product suitable for beginners, even better, for experienced users, we use the old belt concept and upgrade it! We replaced the nylon with a special cotton blended fabric that feels good and does not cut when held tight. These circles are designed to fit your hands and feet so that you can focus on your stretching without fear of injury. 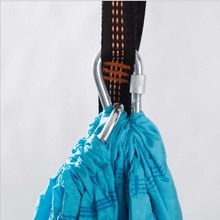 The slight elasticity of the strap allows you to better estimate the stretching limit and gently push. only ONE piece - not two-part as in pictures! !